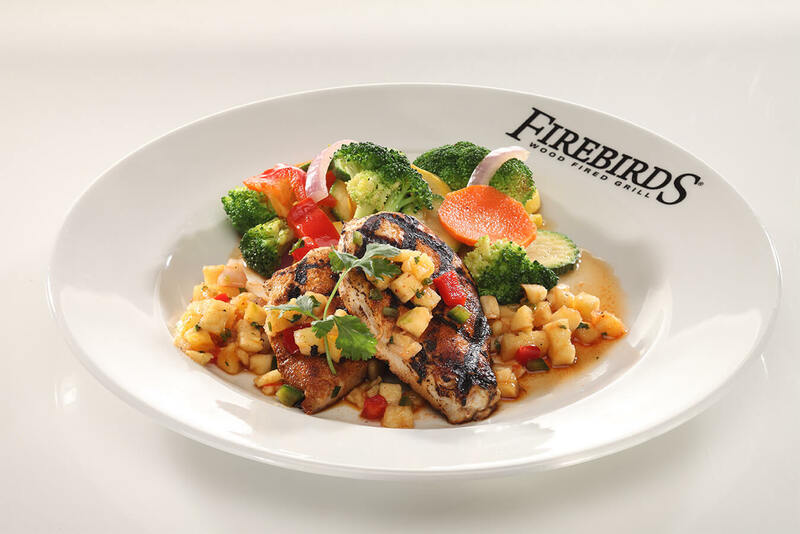 ORDERING INFORMATION: Place your order directly at your local Firebirds restaurant. For location information, visit FirebirdsRestaurants.com. 24 hours notice is appreciated. Minimum order $150. Tax and gratuity not included. If you have certain food allergies, gluten sensitive, or other dietary needs, please inform a manager. 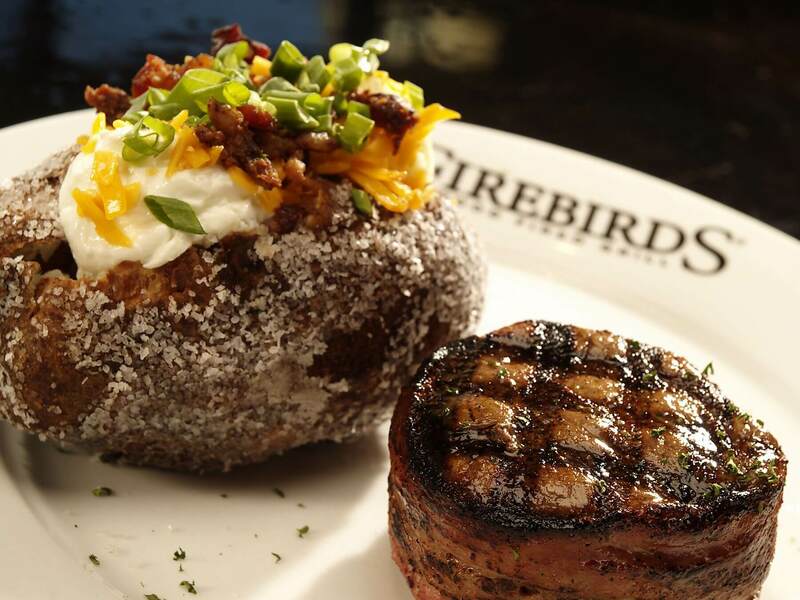 Treat your guests to Firebirds favorites, custom made for your event. 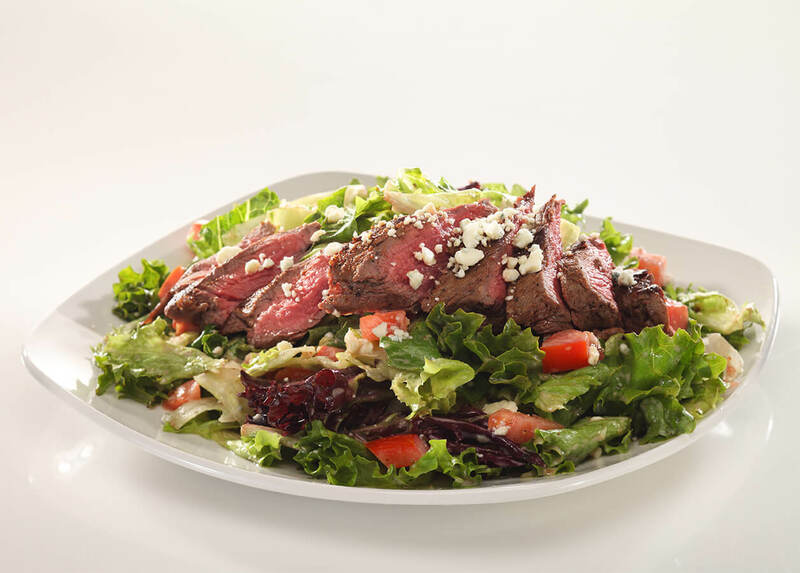 Approximately 10-15 portions per order. Minimum order $150. Tax and gratuity not included.